We are extremely competitive in our prices. You are guaranteed excellent customer service through direct communication via email. 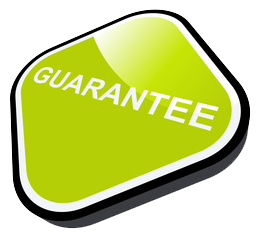 A 12 month guarantee offers you total peace of mind (for faulty workmanship, handset & motor). Don’t take our word for it check us out and see for yourself, email us on sales@theelectricbed.co.uk and we would be delighted to discuss the benefits and services we offer in further detail.